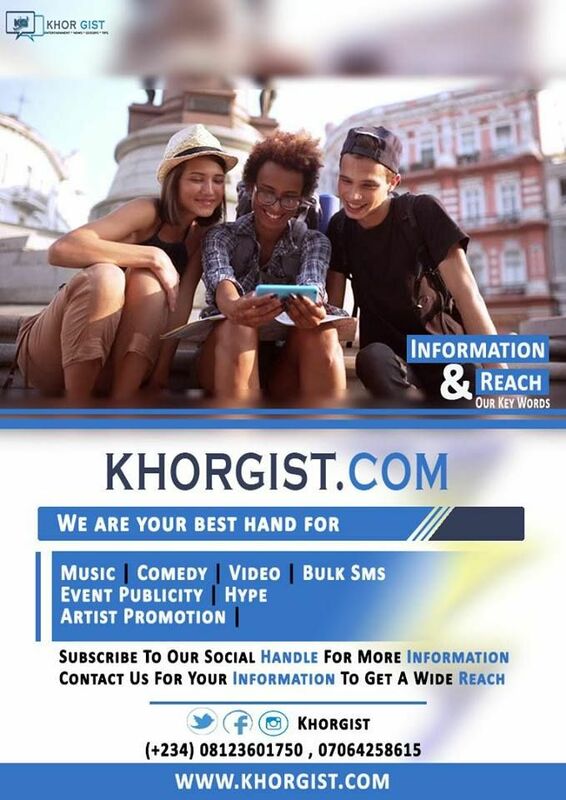 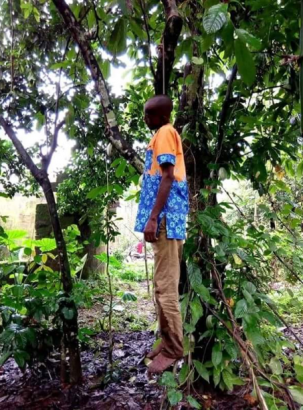 A man identified as Afaha Obong, committed suicide in Ikot Akpan Ikpong, Akwa Ibom state yesterday September 11th, moments after he chewed his SIM card. 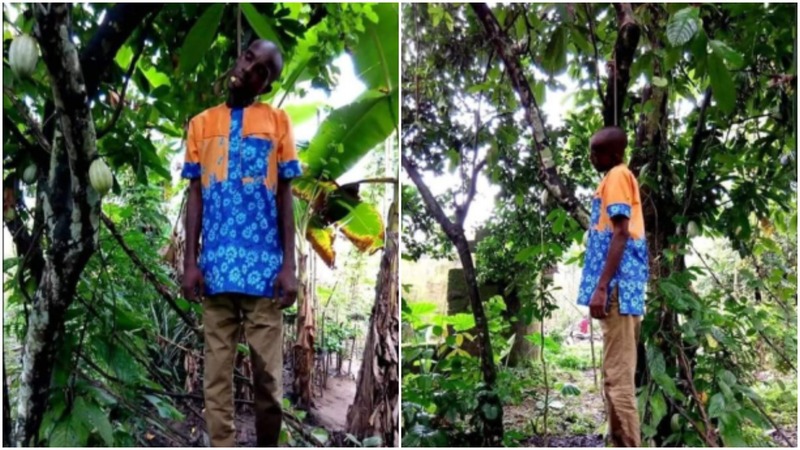 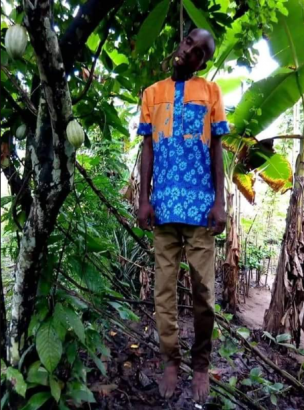 According to reports, the deceased who is married with children, was found dangling on a cocoa tree behind his uncle’s house. 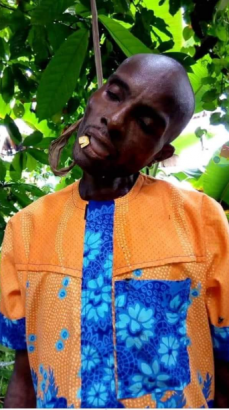 His SIM card was found in his mouth and the reason behind his grave action is yet to be ascertained.